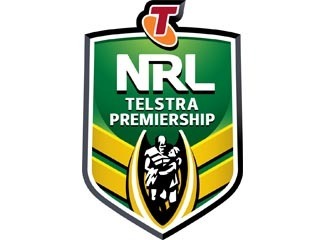 Join the NRL tipping comp. Join and pay before 27 February and receive a FREE schooner & BBQ at the first NRL game – Sharks –v- Broncos, 7:30pm, Thursday 2nd March. See more information at the official NRL website.